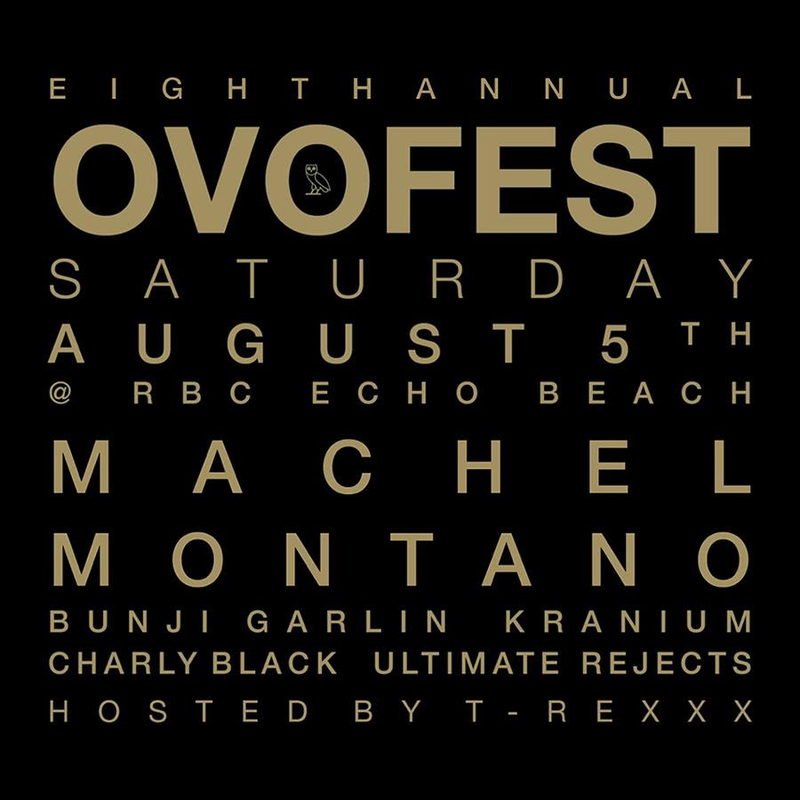 INK Entertainment and OVO are proud to present Machel Montano with Bunji Garlin, Kranium, Charly Black and more at an all-ages general admission/19+ VIP Deck show at RBC Echo Beach on Saturday, August 5th. With his annual festival taking place during Toronto's Carnival Weekend each year, Drake always wanted to integrate soca and reggae into the OVO Fest weekend. 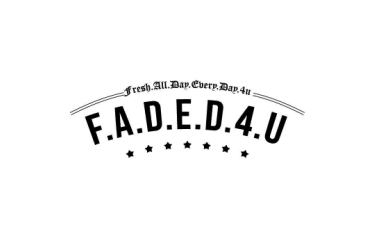 With that in mind he hosted Machel Montano, Sean Paul, Mavado and others at RBC Echo Beach last year. The sold out show was one of the highlights of the weekend and opened the door for it to become an annual event. Through his ever-evolving musical offerings, Machel Montano effortlessly weaves soca into the domain of mainstream music. Montano’s career began in 1982 at age seven and formed his band, Pranasonic Express at age nine. Montano’s debut album Too Young To Soca, released in 1985, was an instant hit that earned rave reviews and standing ovations at live performances. Bunji Garlin, is currently known for Differentology (Ready For The Road), a massive hit in North America, which was remixed by Major Lazer as well as Busta Rhymes. Machel's and Bunji's collaboration "Buss Head", released earlier this year, has become a soca anthem and this show will provide a rare opportunity for them to perform it together. Kranium has established himself as one of the hottest international dancehall artists with hits like Nobody Has To Know, Lifestyle,and History. Charly Black recently collaborated with Wayne Marshall for Thank God It’s Christmas, which featured the sounds of dancehall legends, Sean Paul, Merciless and Fambo. Black’s recent single Gyal You a Party Animal, sold over 10 million copies worldwide and was certified Diamond status. Headquartered in Toronto and helmed by visionary entrepreneur Charles Khabouth, INK Entertainment's innovative approach, fusing dining, lifestyle, entertainment and design has led the company to team up with several significant industry partners including Loews Hotels & Resorts and Lifetime Developments for Bisha Hotel & Residences, the newest private label hotel and residence brand to originate in Toronto since The Four Seasons in the 1960s. For more information, visit www.inkentertainment.com or connect with INK Entertainment on Facebook and Twitter.